Romain Grosjean has been handed a three-place grid penalty for triggering an opening lap shunt at the Formula 1 Spanish Grand Prix. The Haas driver lost control at Turn 3 on the opening lap, sliding across the circuit in front of the field. He was then collected by Nico Hulkenberg and Pierre Gasly, triggering a Safety Car to cover the extensive cleanup required. In their analysis of the incident, the stewards deemed Grosjean to be at fault after the Frenchman applied the throttle as he lost the back end of the car. “The driver explained to the stewards that he felt that his momentum was going to carry him to the center of the track, and therefore made the decision to apply power in an attempt to cross to the right side of the track and get out of the way of the cars behind,” a statement from the stewards explained. “However, while crossing he moved into the line of cars #27 and #10. 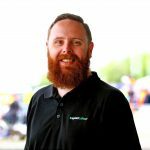 “The driver stated to the stewards that he made the decision to cross the track, trying to avoid the other cars and that he felt this was his best option. “The stewards found that while it is speculation as to where the driver’s car would have ended up had he chosen other alternatives, it is certain that while crossing the track in front of the following pack of cars, which he chose to do, that a collision occurred. 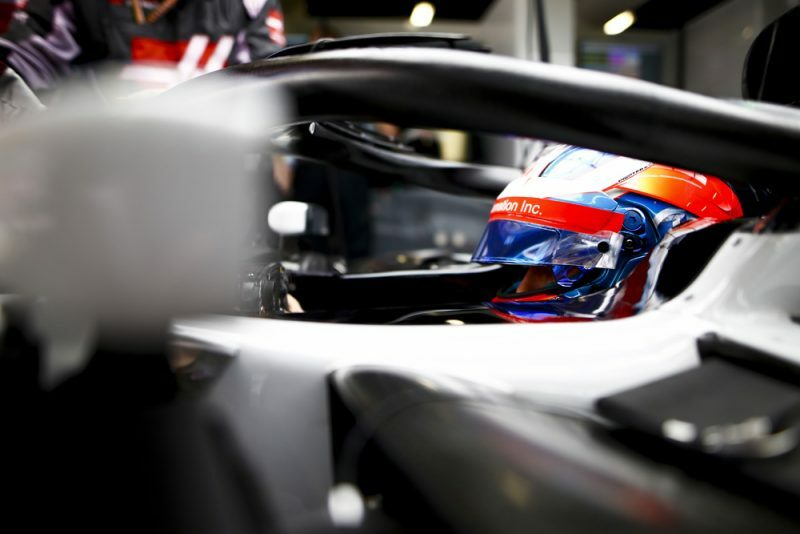 In his explanation, Grosjean claimed he had no other option, with the incident beginning as he attempted to avoid contact with team-mate Kevin Magnussen. “I lost the rear end in Turn 3 and I just spun,” Grosjean said. “If you look at the footage, I had wanted to avoid contact with my teammate. Kevin had a bit of a wobble, I lifted off the throttle, and then the car just went. Speaking with Sky Sports F1, Grosjean stood firm on his belief that there was nothing more he could have done to avoid the crash. “If I’d braked the car would have slid the same way,” he claimed. Along with the grid place penalty at Monaco, Grosjean has also been handed a two point penalty on his Super Licence, taking his 12 month total to five. The Monaco Grand Prix takes place on May 27.